What are the Medical Uses of Castor Oil Packs? Castor oil seeds have been used for centuries; some were found in ancient Egyptian pyramids. 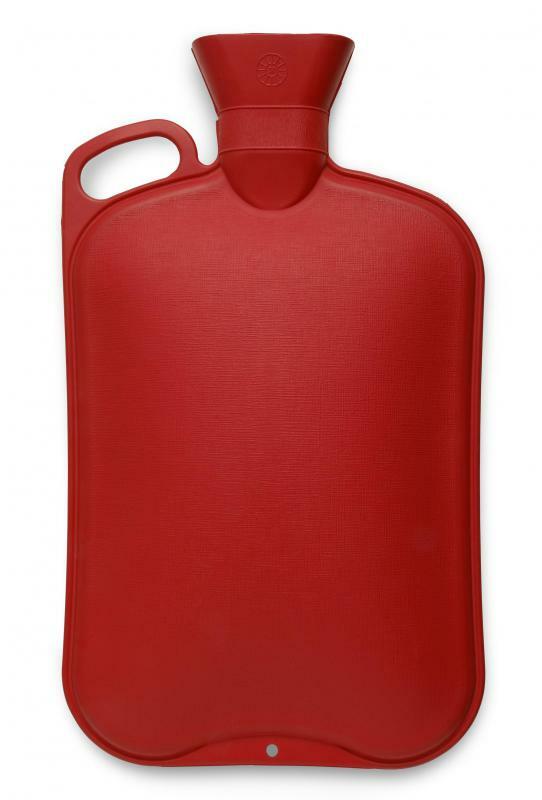 A hot water bottle, which can be used with a castor oil pack. Castor oil packs have numerous medical uses and generally are prescribed by practitioners of holistic medicine to treat everything from arthritis pain to inflammation of the gall bladder. The packs are sometimes used as the primary treatment for these types of ailments, or may work as a type of companion therapy in conjunction with other types of holistic care, such as sitz baths or herbal remedies. Castor oil was once even prescribed to be taken internally as a type of laxative, but internal use is no longer recommended since the ingestion of castor oil may cause toxicity. A castor oil pack is normally made by soaking a piece of cotton flannel or wool material in warm castor oil. The saturated cloth is placed on the patient’s skin and is most commonly applied on the right side of the body, but may also go directly over an affected area when treating lactating breasts or menstrual issues. Then, the cloth is covered with plastic to keep the oil from dripping or soiling bed linens and often plastic is placed underneath the person to aide in cleanup. Once the plastic is in place, a hot water bottle or heating pad is usually placed on top of the castor oil pack to allow the oil to penetrate the skin and muscle tissue. Despite the popular use of castor oil packs as topical applications, they should not be used on broken skin or placed over rashes. They are not recommended for pregnant women or people with sensitive skin. Also, a person typically should consult a doctor before use. Castor oil comes from the seed of the castor oil plant Ricinus communis, and is sometimes known as the palma christi or castor oil bush. It is a native plant of India, but is commonly found in Mediterranean countries, including Greece, Egypt, and along the Riviera. 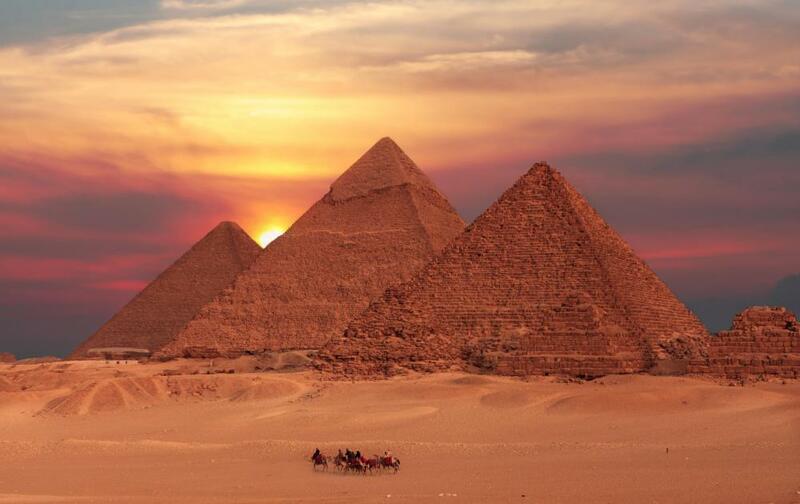 In Egypt, castor oil seeds have even been discovered in Egyptian pyramids dating back to more than 4,000 years ago. Although the medicinal use of castor oil dates back to the ancient Egyptians, its popularity as a form of alternative medicine can be traced to a man named Edgar Cayce, 1877-1945, who is considered the father of holistic medicine. Also known as the Sleeping Prophet, he was said to be able to put himself into a sleep-like state and give readings that would provide people with treatments for a variety of health problems and illnesses. Cayce felt castor oil packs had many beneficial qualities and often prescribed them for headaches, menstrual problems, and even epilepsy. Many of his practices for castor oil packs have remained popular into the 21st century. How Effective Is Castor Oil as a Laxative? How Do I Use Castor Oil for Arthritis? How Do I Use Castor Oil for Skin? What Are the Different Uses of Castor Oil? How Do I Choose the Best Herbal Pack?